Russell Simmons is an American businessman who was born on October 4, 1957 in Queens, New York, New York. 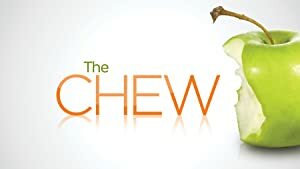 CBS This Morning and The Chew account for some of Russell Simmons's recent TV credits. G-Funk (2017) and Norman Lear: Just Another Version of You (2016) are some movies in Russell Simmons's recent filmography. Russell Simmons has a small fanbase on Spotify with only a popularity score of 10 out of 100 and around 300 followers as of 2018. His most popular track on Spotify is "Interview 5" from the album Old School Rap (Live). Russell Simmons's Instagram account (@unclerush) has a moderately sized following with about 1.4 million followers. His recent posts to Instagram have gotten around 15,000 likes each. As of 2018, Russell Simmons has appeared on about 9 TV shows. Some of the most recent Russell Simmons TV appearances include CBS This Morning, The Chew, and The Nightly Show With Larry Wilmore. Russell Simmons was a guest on CBS This Morning in 2016. 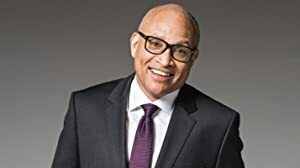 Also in 2016, he was a guest on The Chew and again in 2016 he was a panelist on The Nightly Show With Larry Wilmore. As of 2018, Russell Simmons has appeared in about 38 movies. Some of the most recent Russell Simmons movies include G-Funk, Norman Lear: Just Another Version of You, and How To Make Money Selling Drugs. G-Funk was released in 2017. 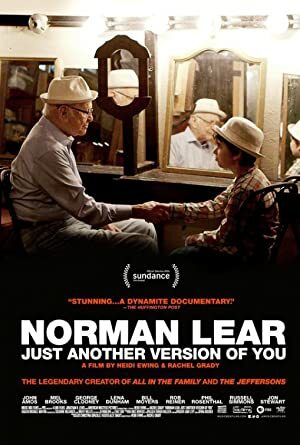 Norman Lear: Just Another Version of You was released in 2016. 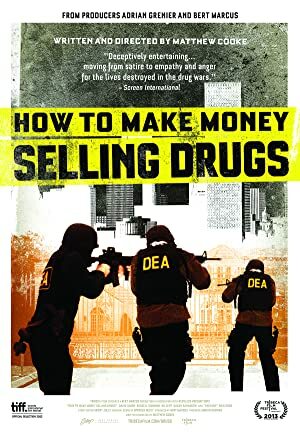 How To Make Money Selling Drugs was released in 2013. As of 2018, Russell Simmons has 300 followers and a popularity score of 10 on Spotify. Old School Rap (Live), Healthy Food for Thought, and The Rose That Grew From Concrete are some of the more popular Russell Simmons albums. Notable tracks from these albums include Interview 5, Beans are Better, and What Of Fame?. Interview 5 has a popularity score of 2 out of 100, making it Russell Simmons's most popular track. Beans are Better and What Of Fame? 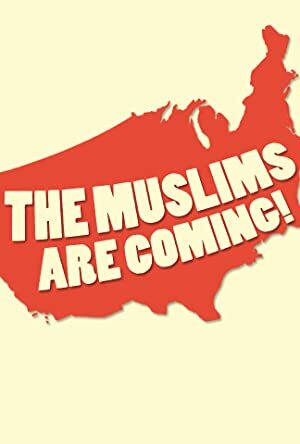 have popularity scores of 1 and 0, respectively. The Spotify popularity score is on a scale from 0 to 100 and reflects the number of times the song has been played and how recently it has been played.